The 60 seat motor cruiser 'The Osprey' ferry is an ideal way to see Kielder Water in comfort as well as providing an opportunity to learn more about the history of the reservoir and the area. Refreshments and toilet available onboard. 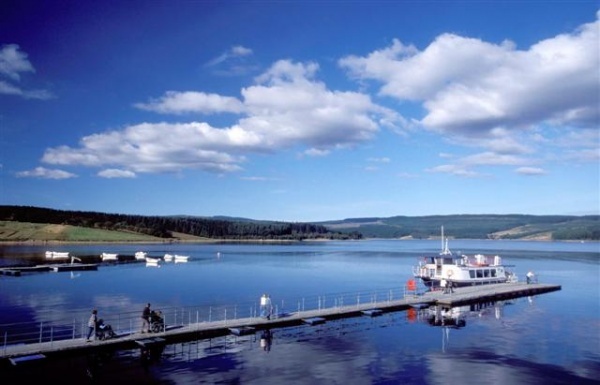 Sailings call at Kielder Waterside Park, Tower Knowe Visitor Centre and Belvedere (please check timetable for more information). 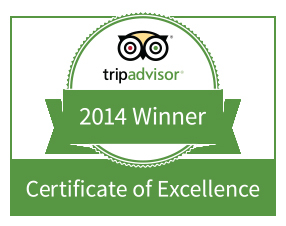 It is also a great way to add to your Lakeside Way experience. The multi user trail encircles Kielder Water stretching for 27 miles. If you don’t want to walk or cycle the entire route, simply use the ferry for your return journey. We have facilities for bikes, wheelchairs and pushchairs on board (but space is limited). Tickets can be purchased at Kielder Waterside Park or Tower Knowe Visitor Centre. Please check with reception at Kielder Waterside Park (01434 251 000) when booking as times and prices may be subject to change. The cruiser can also be hired for private parties, telephone Kielder Waterside Park reception on the above number. We spent a lovely Good Friday walking around various parts of Kielder Water & Forest Park. The weather was outstanding and there was a lovely breeze.